If you book from this website you save your money! Discover here the prices. 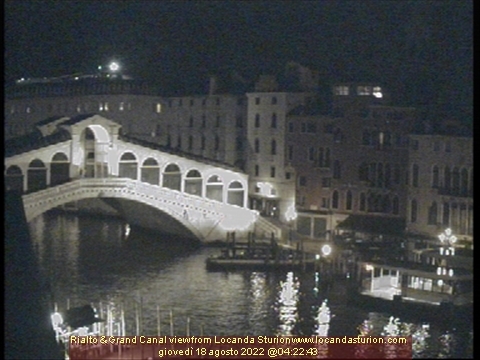 For centuries, the Antica Locanda Sturion has stood a stone's throw from the ancient market, with fabulous views of the Rialto bridge and the Grand Canal. 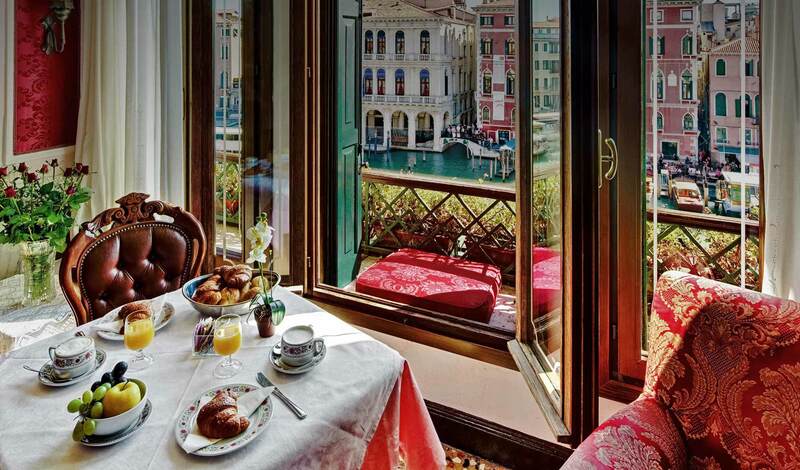 A romantic residence with the magical atmosphere of a home to Venetian nobility. This is the last remaining of the 24 Historic Inns established in the 13th century by the Serenissima Republic of Venice. 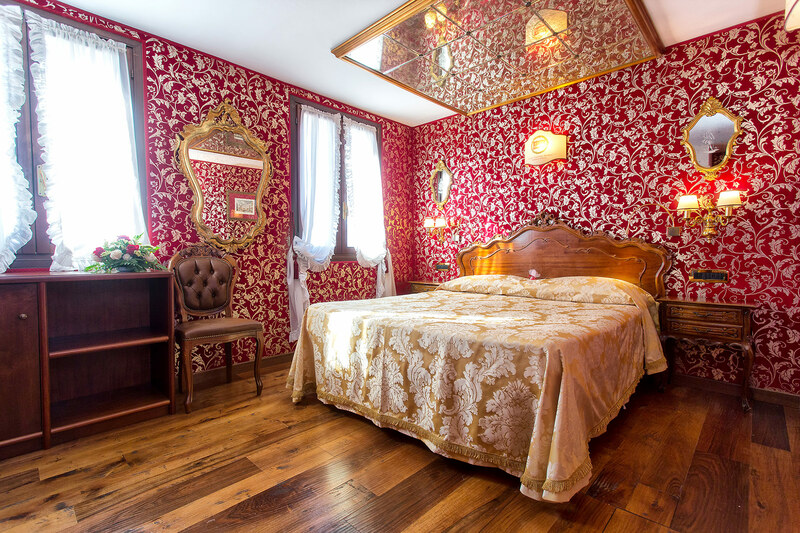 11 rooms in Venetian 1700 style tastefully decorated with Red Damasks, traditional fornitures and Muranos’ Chandeliers. 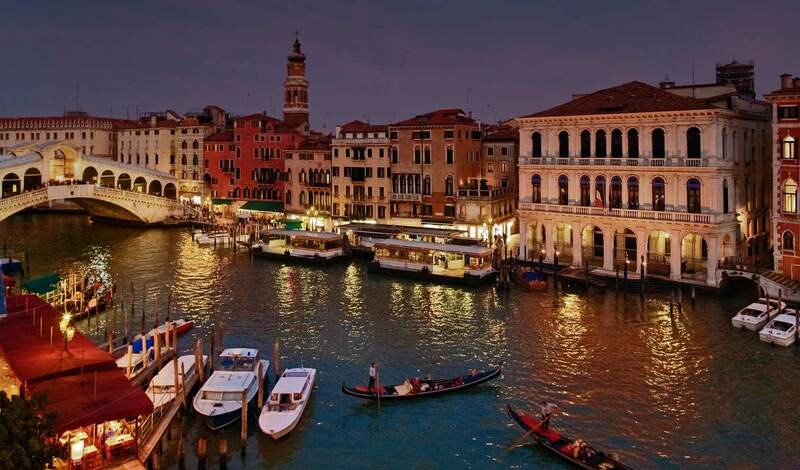 The Antica Locanda Sturion Hotel in Venice is an historical locanda hotel in Venice close to the Rialto Bridge, and offers rooms with views on the Grand Canal.